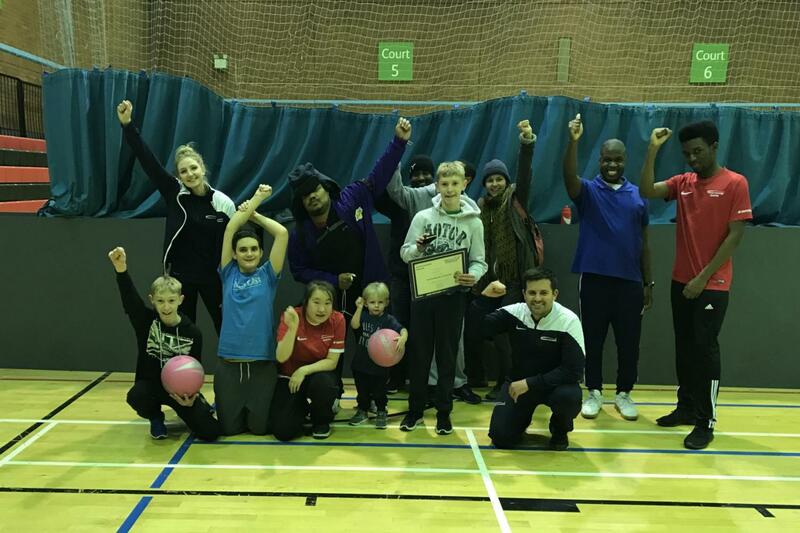 Club Lambeth takes place at the heart of disability sport in Lambeth. The session is an ideal time for young people to come to after school but is open to all. The members at this multi-sport club take part in a lot of different sports including Ultimate Frisbee, Badminton and Rounder’s. They also like to take part in other opportunities outside the club including going White Water Rafting and competing in The Little Half Marathon! Spread the word, and come and join the fast growing Tuesday session.